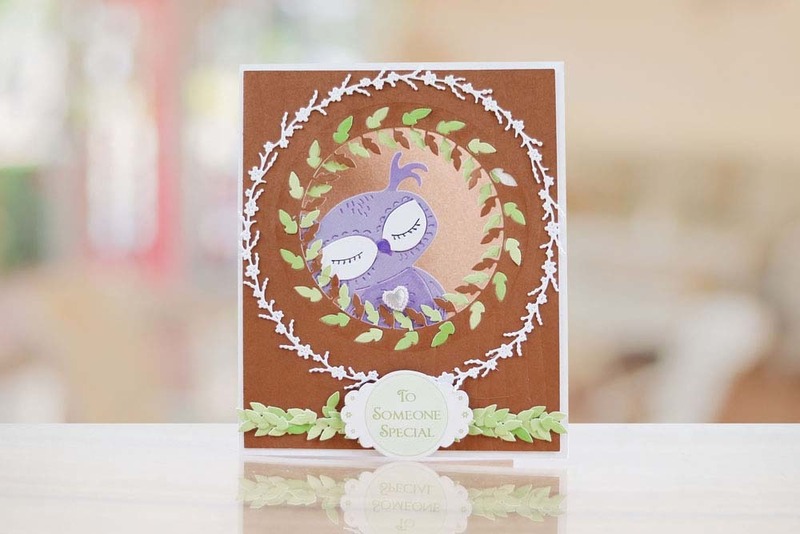 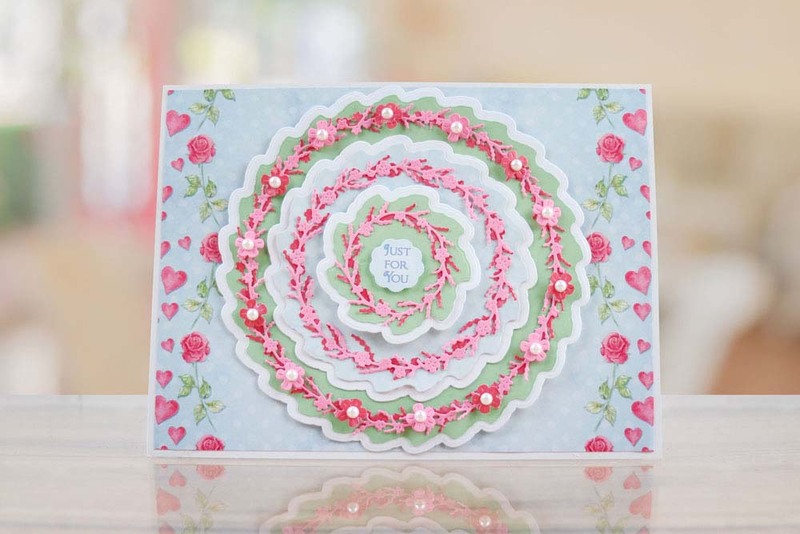 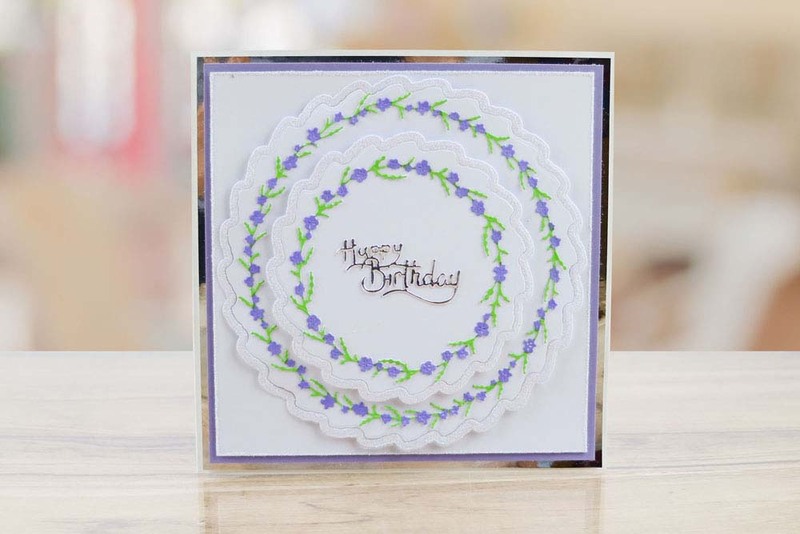 This Autumn Ramble Floral Overlay circles die features 6 nested dies with a flower and mat die. 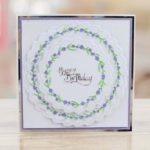 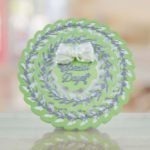 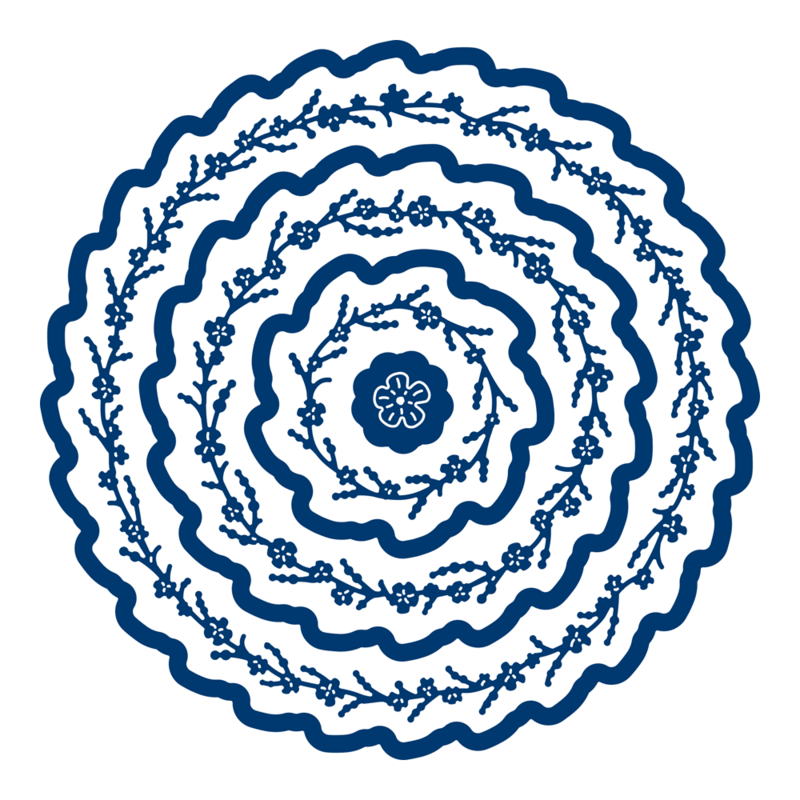 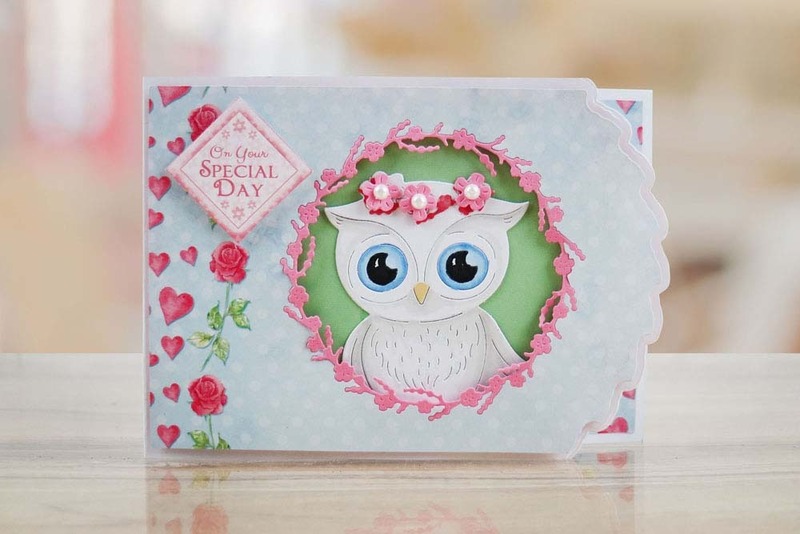 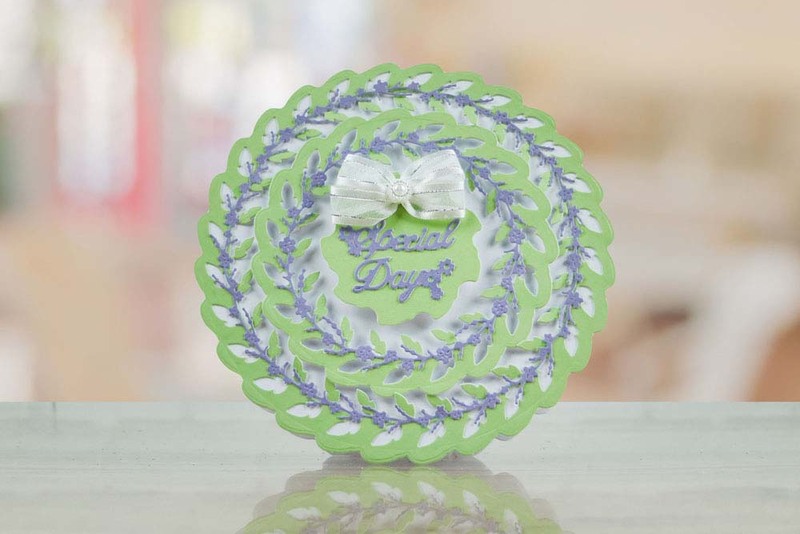 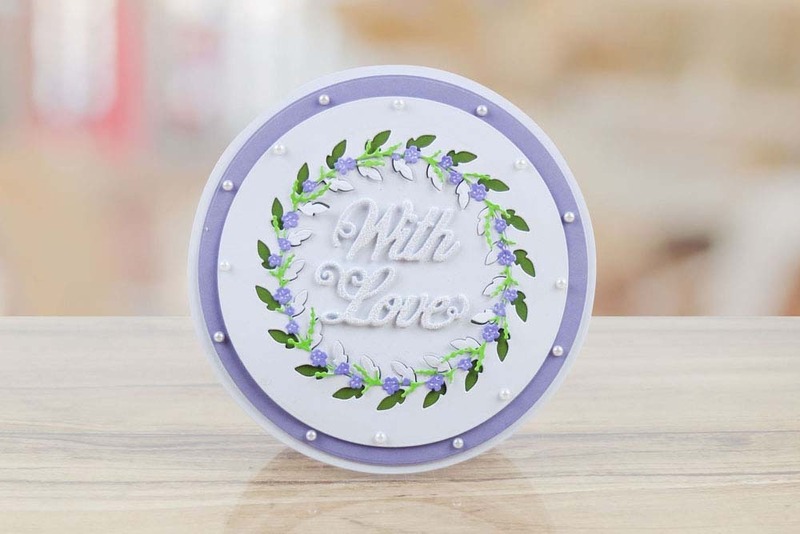 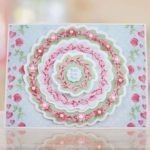 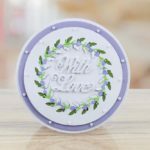 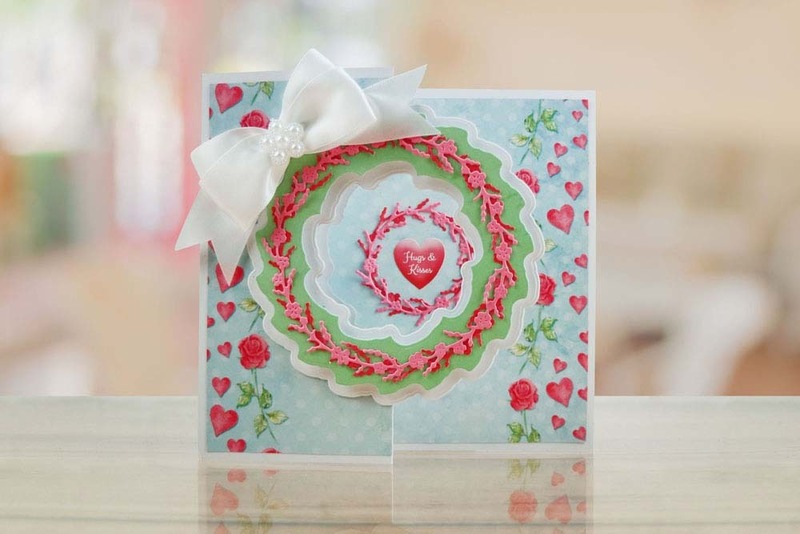 These nested dies come with 3 basic frames with a decorative wavy edge and 3 flower frames, giving a garland like effect. 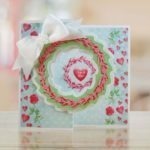 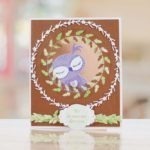 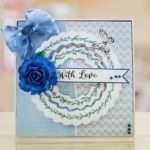 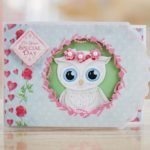 These dies can be used in a variety of ways including matting and layering, framing sentiments over apertures and more. 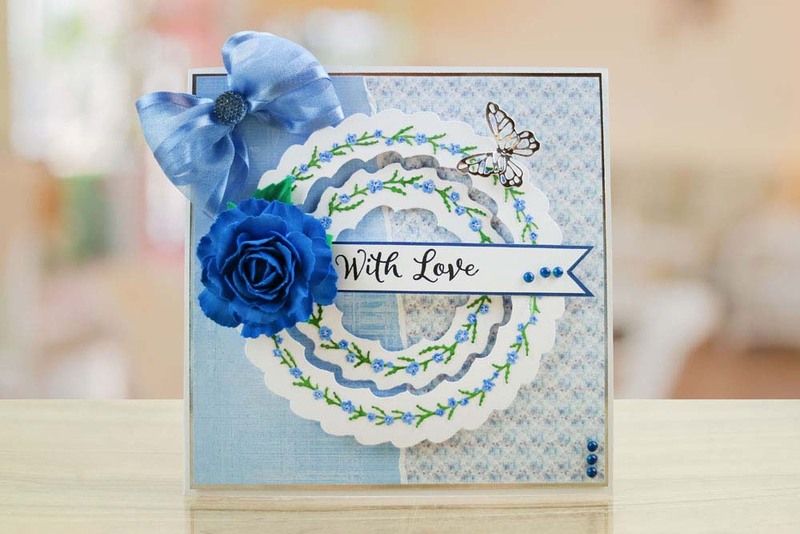 Add 3D flower embellishments, butterflies, bees and more to create a stunningly decorative floral garland.